It’s never too late to start something new for the State BJP as it has locked horns with the TRS party ahead of the Assembly polls. HYDERABAD: It’s never too late to start something new for the State BJP as it has locked horns with the TRS party ahead of the Assembly polls. 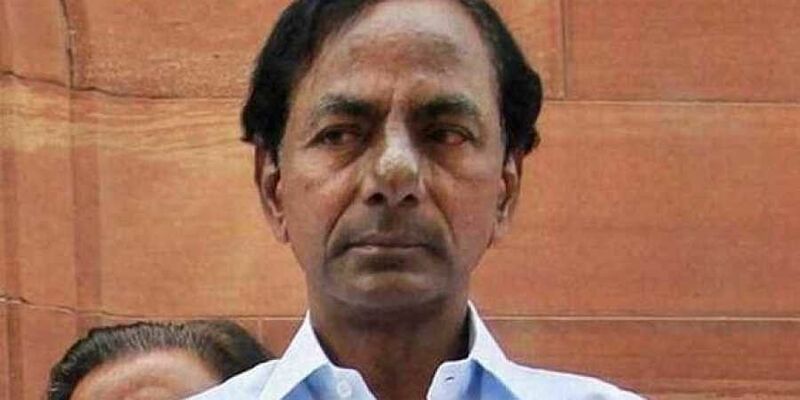 Questioning TRS supremo K Chandrasekar Rao’s failure in cutting down on its share of fuel prices, the State BJP launched #WakeupKCR on Twitter. Gaining traction over Sunday, hundreds of BJP cadre have fuelled the hashtag with information that ranged from ‘Hyderabad is paying the most for petrol’ to ‘all BJP governed states have reduced its share, why not Telangana’. “Compared to Haryana, do our citizens get better roads? No. Do we get faster commutes with wide enough roads? No. Then why do you ask us to pay `10 more for the same diesel as compared to Haryana, Mr KCR? Please wake up and set right the taxes on fuel,” tweeted Kishore Poreddy. Another tweeted, “The Central government has reduced the fuel prices as it is getting overburdened to the people of India. 12 BJP ruled States have already reduced the fuel prices by `2.50 but, KTR is more interested in #AskKTR.” The information has been put across the social media by its exclusive war room that is separately functioning, besides the several coordinators in district and constitution-level members who are coordinating the social media engagement.